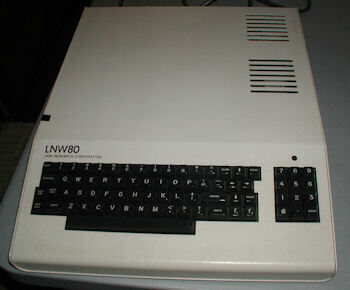 The LNW80 Computer by LNW Research Corporation was a TRS 80 Model 1 clone computer that ran at 4 Mhz. 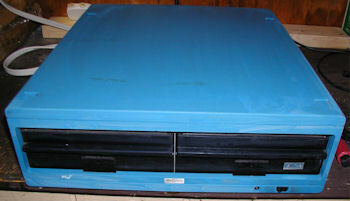 S/N plate for a TRS 80 Model 12 26-4004 computer. 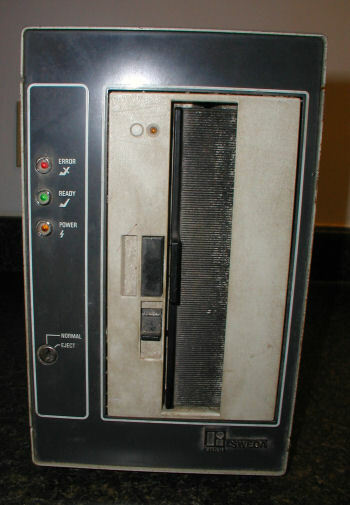 64K, one 8" disk drive. 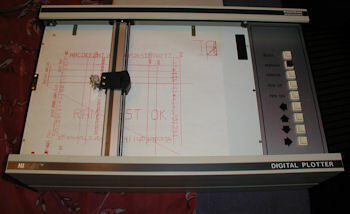 This Houston Instrument company model DMP-29 Digital Plotter. 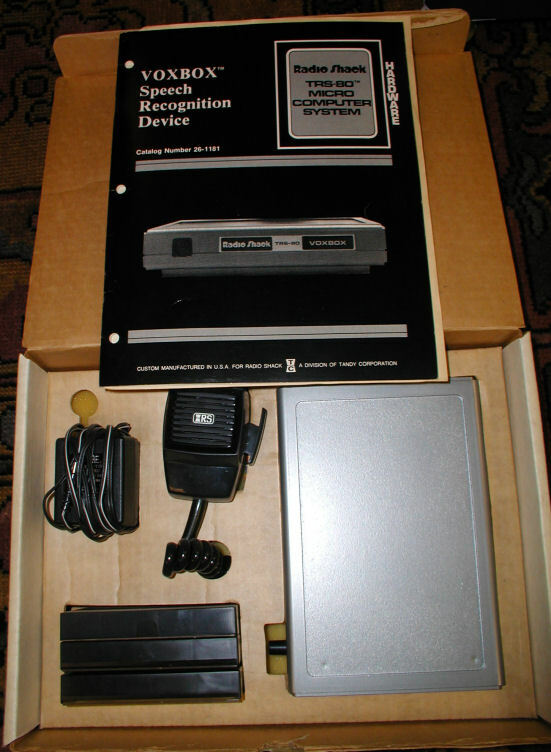 A kit was made available to interface this plotter with a TRS 80 Model I computer, and probably the model III/4. 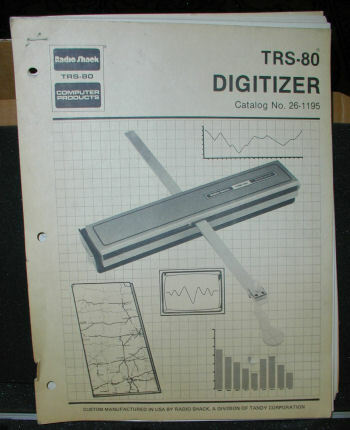 The TRS-80 Digitizer was an early document scanner that was primarily used by Model 1 and Coco users. 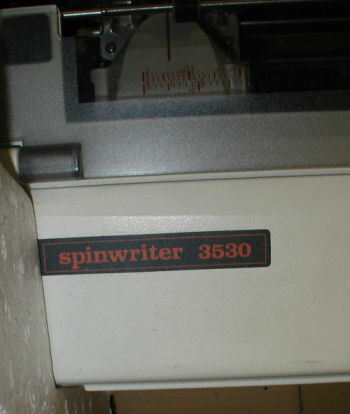 The scanner was primitive and was not used for business applications. 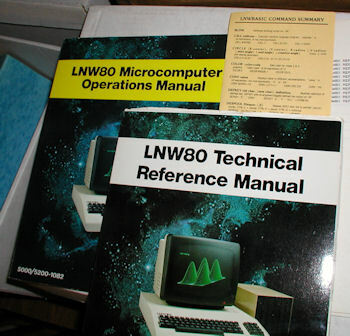 Before making an attempt to break into the computer and computer display markets, NEC was most known for it's high quality business printers. 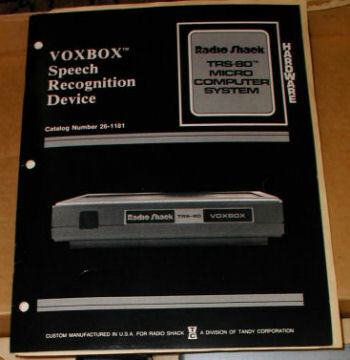 The VoxBox Speech Recognition Device allowed a person to save their voice patterns into their TRS-80 Model 1 computer for voice recognition programming. 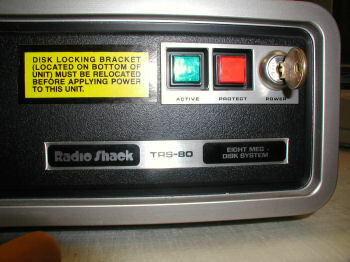 Pretty slick for 1979. 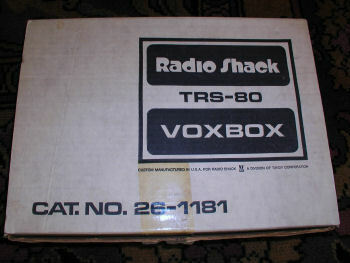 Click image to see the complete boxed unit including CB-like microphone, cassette programs, and VoxBox unit. 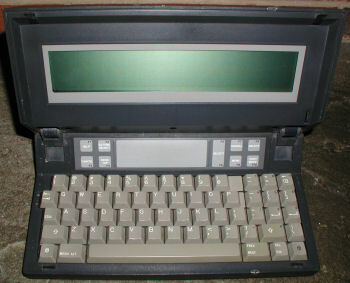 The Floppy Disk Model 8452 by Litton Sweda. 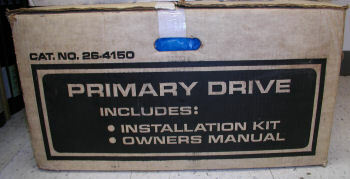 No information is forthcoming about the computer that used this drive. 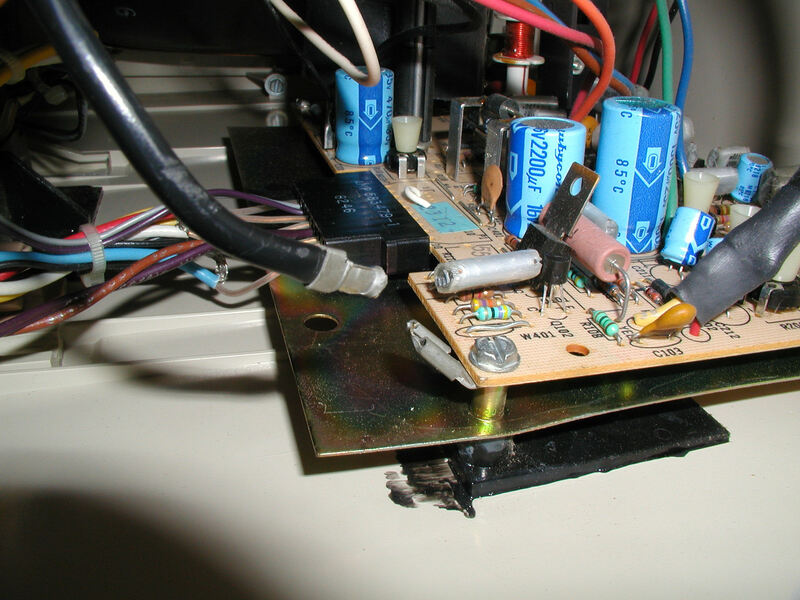 The TRS 80 Eight Meg Disk System was a monstrous hard drive, very fragile, and cost thousands of dollars in the early 1980's. 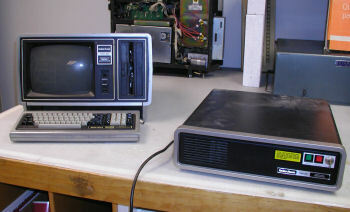 The TRS 80 Model II stands next to the Eight Meg drive for size comparison purposes. 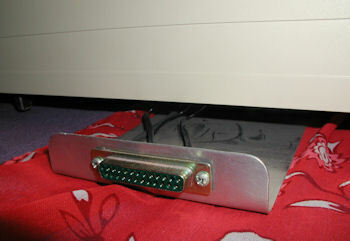 The 20 pin data ports are only needed if you're attaching a 2nd, 3rd, 4th drive to the primary hard drive. 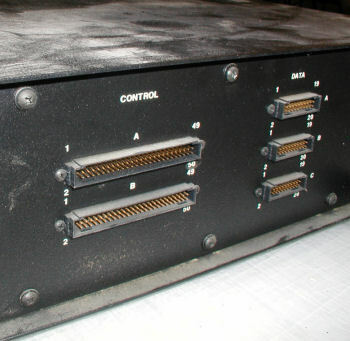 Imagine having 4 hard drives running at once.